Welcome writers, screenwriters and film lovers of all stripes to the final week before the Portland Film Festival kickoff. There is still plenty of time to review the seven day schedule of films, classes and music, and tailor an experience that uniquely fits where you are as a writer/filmmaker right now. Start every day with the Coffee Chat with Filmmakers at Lola’s Room on Burnside (10-11 am) to get acquainted with PFF filmmakers and their films. This is an OMPA sponsored event, with free coffee and snacks and a great way to get the backstory on the festival films. If you are considering entering next year’s Script-to-Screen Contest (where FiLMLaB will shoot the winning short script), might I suggest you take in as many of the Shorts Blocks as possible? The Shorts Block offer multiple short films within the time period followed by panel discussions with the directors. It’s a great opportunity to study the form in preparation of the 2015 FiLMLaB season. There are many themes to choose from: Search, Documentary, Whimsy, Flow, Animation and Student Showcase to name a few. 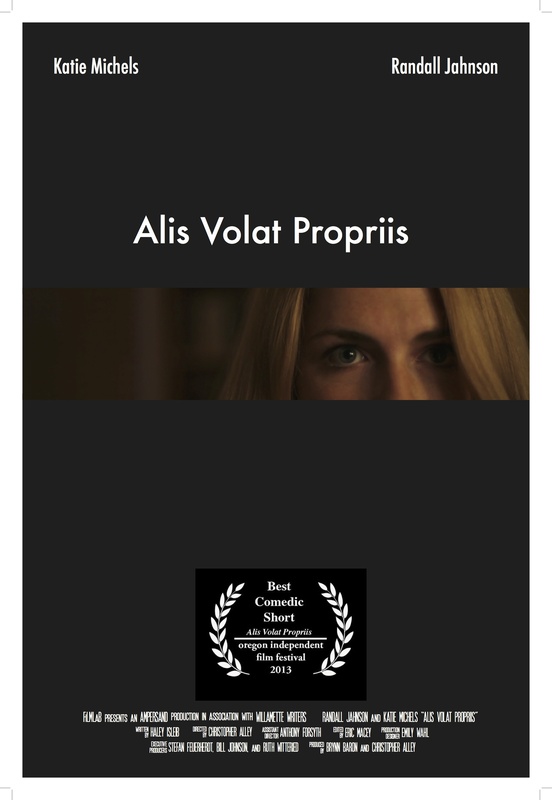 You will find FiLMLaB represented in Shorts Block 17-WANT (Alis Volat Propriis) on Friday, 8/29 at The Living Room Theater; and Shorts Block 11-PERCEPTION (Unwelcome Guests and Alis Volat Propriis) on Saturday, 8/30 at the Laurelhurst (yes, they have air conditioning). Willamette Writers is proud to be sponsoring a series of PFF screenwriting workshops with William Martel. 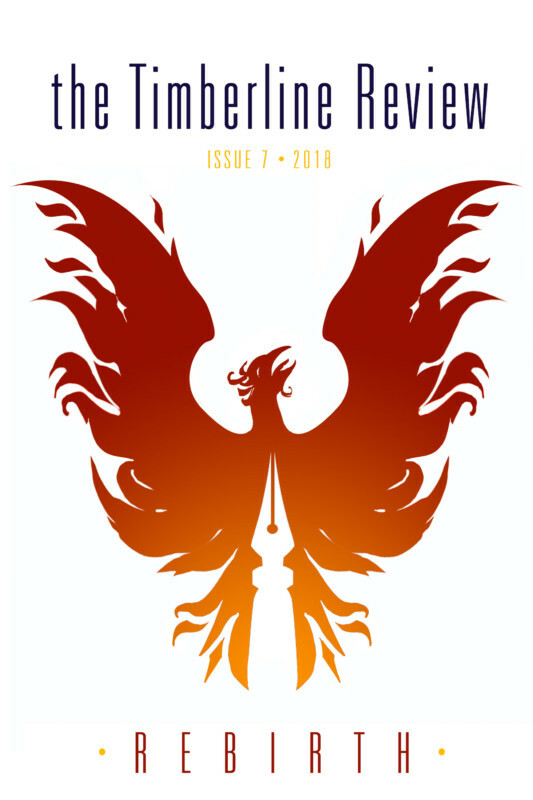 The West Coast Editor of Script Magazine, Bill has 19 produced films to his credit, has taught screenwriting throughout the U.S., Europe and Asia, and served on many international film festival juries. He also literally wrote the book on: The Secrets of Action Screenwriting. You can catch his classes Wednesday (8/27) through Sunday (8/31). I am personally very excited about the Wednesday line-up when Martell teaches Dialogue to Die For; Randall Jahnson teaches Hollywood is Everywhere; and Women in Film has a networking event and panel discussion. 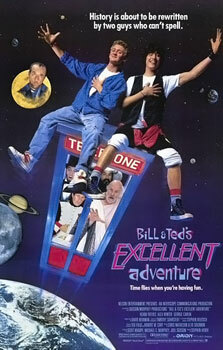 But the icing on the cake is the 25th Anniversary Screening of Bill & Ted’s Excellent Adventure with screenwriters Chris Matheson and Ed Solomon in attendance. There’s plenty to do on Thursday as well; or Friday and Saturday for that matter, too much to itemize in this short column. But if you stick around till Sunday not only can you catch the moving documentary, My Shanghai by Willamette Writer/Director Pam Wells; you can catch the acclaimed Michael Hauge’s class on Uniting Story Structure & Character Arc. There are tremendous learning and networking opportunities throughout the week long festival, regardless of whether you are a writer, screenwriter, actor, director, producer, cinematographer, musician or otherwise creatively minded. Oh yeah, and, there’s a bunch of great films to see. I hope you’ll join Willamette Writers in supporting the 2014 Portland Film Festival. The ten day forecast looks hot so plan to cool down in one of the many great Rose City venues, or bring a picnic to an outdoor movie with friends. We can’t wait to see you at this tremendous celebration of film.